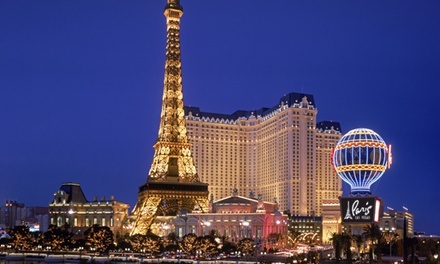 Stay with $25 Dining Credit at Paris Las Vegas. Dates into December. 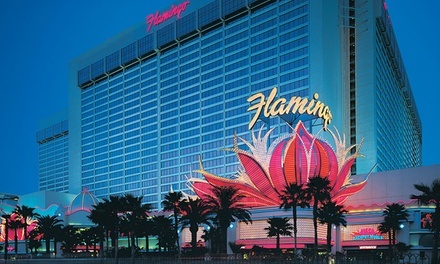 Stay with Buffet Vouchers at Flamingo Las Vegas in Nevada. Dates into February 2018. 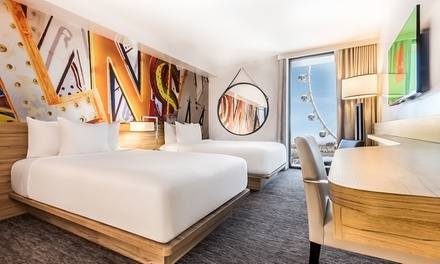 Stay with Dining Credit at The LINQ Hotel & Casino in Las Vegas, NV. Dates into February 2018. 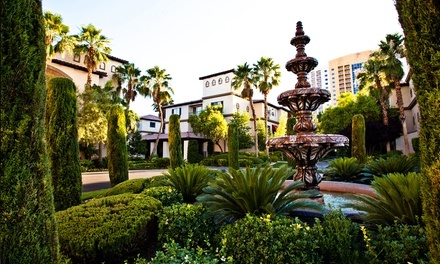 Stay with Dining and Beverage Credits at Tuscany Suites & Casino in Las Vegas, NV. Dates into February 2018.